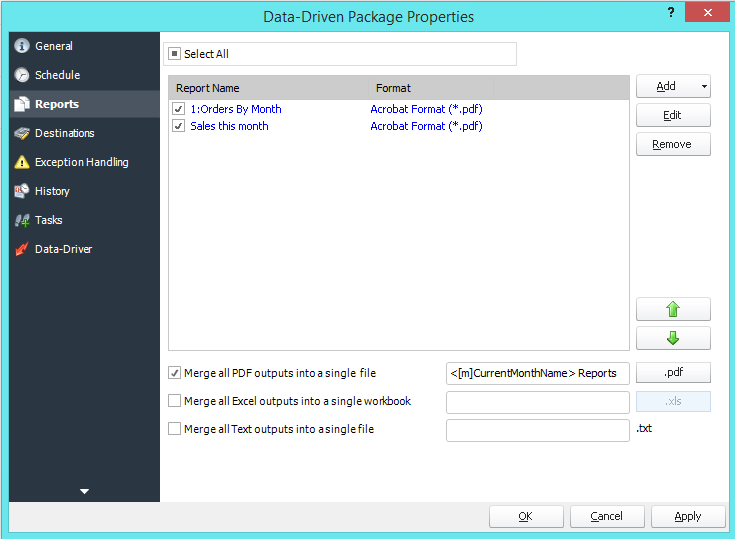 PBRS lets you automate & share your Power BI reports with only one Power BI license. Want to see how? It’s Never Been Easier To Schedule And Automate Power BI Reports & Dashboards!